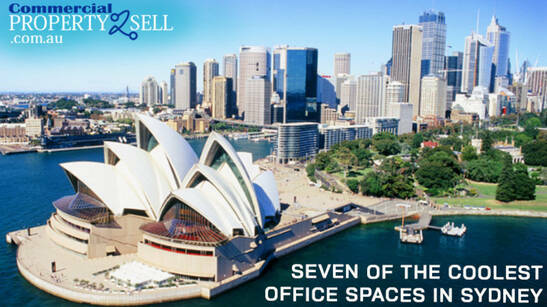 If you are planning to buy a commercial property in Australia, then Sydney is one of the best places to invest. It is one of the major cities in Australia and is nothing less than a paradise for the establishment of new companies related to all sectors. There are several commercial and legal firms, as well as insurance companies and investment banks in this city of Australia. There is a concrete business opportunity for the investors who wish to lease the commercial property to other companies. It is also a good measure for the companies that wish to save money that would otherwise spent on rent, and permanently own a property in order to conduct business operations. But it is very important that you have adequate guidance of legal, financial as well as commercial property experts to make a proper evaluation of the property. If you are currently operating your business affairs from a property on lease, then the purchase of a commercial property will help you in several ways. It will help you to improve company assets and reduce the costs. Buying commercial property is far better than a lease based property, as you can choose one in accordance with your business requirements. 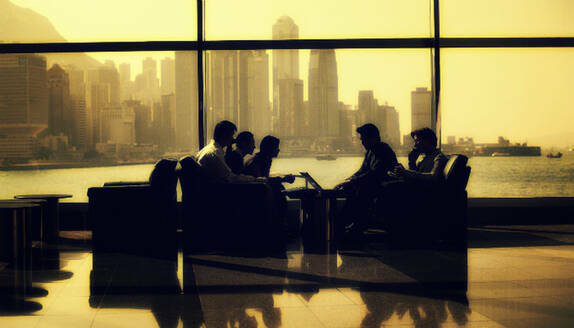 You can go for a commercial property in the right zone and as per your choice related to office, warehouse or retail. It is advisable to take the help of a trustworthy commercial realtor with excellent track record. It is very important to ensure that he or she is the member REIA (Real Estate Institute of Australia). 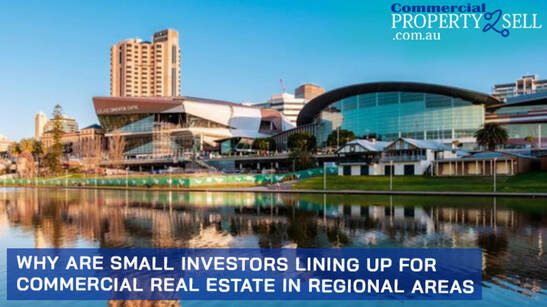 If you are looking for the commercial property in Sydney, in particular, then ensure his or her membership with REINSW (Real Estate Institute of New South Wales). These authorized organizations uphold a moral code of conduct for all their members and entrust you with dependable information from the commercial real estate market. Please, take into consideration the fact that the purchase of a commercial property can cause loss of liquidity meant for your company. It will not generate a high return as projected because of the devaluation or the defaulting tenants. It doesn't matter whether you buy a commercial property in Australia or any other part of the world, it always demands some additional expenses. These include the price of renovations, property management, and maintenance. Please, make an estimate of its impact on the revenue of your company in advance. Please, do a proper research whether the location in which you choose the property meant for commercial use or not. If there is existence of development plans in the surrounding areas, then it automatically have an impact on the property's worth. Acquire the capital essential to buy the property. In addition to your funds, you can take the aid of a bank loan, investor funding or a combination of both. Put your pen to paper for signing the sales agreement, only after precisely reading all the terms and conditions.